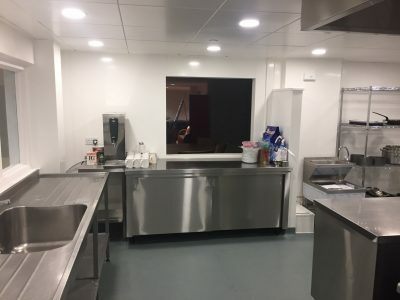 At Indigo Catering Equipment, we’re experts at designing and installing commercial kitchens for hotels and have completed a wide range of projects, suiting a variety of budgets and timescales. If you require these services and more, get in touch today with a call to our friendly team on 01323 843447. 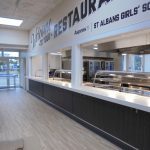 You can also view some of our case studies here which may help inspire your upcoming refurbishment or refit project. 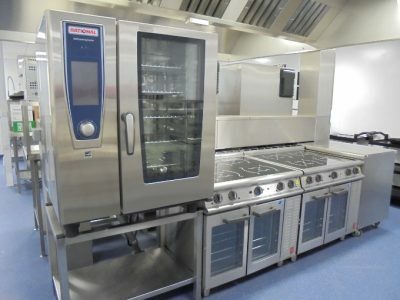 Whether you’re looking for a turnkey project or new catering equipment to upgrade your hotel kitchen, there’s no doubt that it’s one of the most important aspects to get right; a reliable kitchen ensures success and profitability in the hospitality sector. 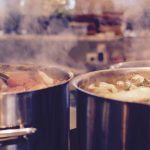 After all, we appreciate that hotel kitchens need to cater to hundreds of people from private guests, conference attendees, families and friends at weddings and a whole host of other varied events. Our expert team design your hotel kitchen to make the most of the space and to provide an efficient flow from kitchen to dining area, presenting a professional venue to all guests. 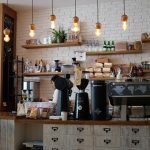 Equipment must be chosen to best suit the use and demands of the catering environment, whilst benefiting your energy bills by being efficient for the tasks at hand. We have fantastic relationships with top catering equipment providers and guarantee, should your kitchen tools need upgrading, that we can improve the value and longevity of your resources. Of course, reliability is particularly important for hotel kitchens that will be required for multiple dining times each day. With our assistance and knowledge of hotel kitchen management, we’re ideally placed to help with your project. 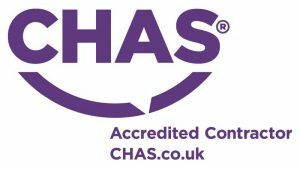 We begin each project with an initial consultation and a site visit to assess the scope and requirements to provide you with a fully bespoke service. Call 01323 843447. We look forward to hearing from you.